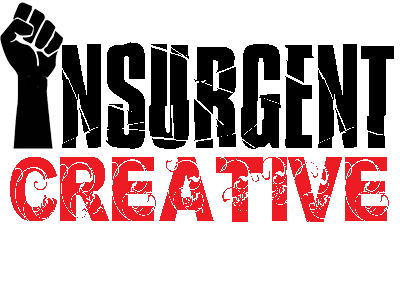 As long-time readers know, I used to do a weekly feature on my blog, called Friday Music. I started it back in 2005, and ran it for quite a while. Every week or so, I’d post a “mixtape of the internet”, sharing stuff that had grabbed my attention, both new and old. But, like so many other things in my life, it kind of drifted off — I’ve tried, a few times, to resurrect it (most recently about a year ago), but not with any real sticking power. As part of my goal in 2018 of getting back into the habit of blogging, I’m bringing Friday Music back, starting next week. 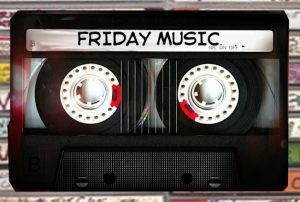 I’d like to know what format you’d like to see Friday Music take. The old format was that I would find links to mp3 versions of the songs, and just link those. I could still do that. But the kids these days like the streaming services — and I have two memberships I could use. For Spotify, I could provide individual track links, or I could just link to a single, curated playlist for that week. I also have a Mixcloud account, so I could link to a weekly playlist there (this is the method I tried a year ago, when I last tried to get this up and running again). Or maybe you have another preference, which you can let me know about. So I’m asking you to log your preference below. You special snowflakes who can’t decide can pick more than one option. Also, keep in mind that the method of song delivery will be in addition to written “liner notes” from me, where I talk a bit about the artist or the track, etc. You’ll be getting that no matter what. So, fire away, please — your input is important to me. 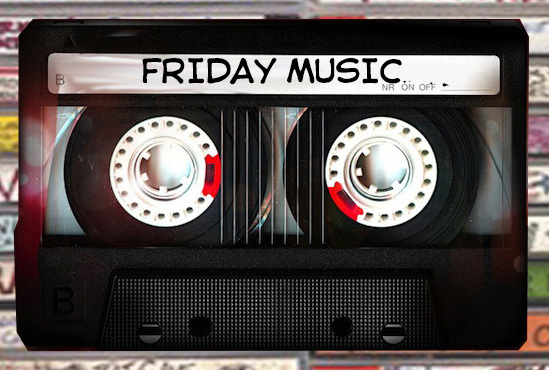 What Form Would You Like FRIDAY MUSIC To Take? Linked MP3 Files (Old school - how I used to do it). Individual Track Spotify Links (for streaming). Link to a Weekly "Friday Music" Spotify Playlist. Weekly Mixcloud Playlist (with in-browser player). I don’t use Spotify, am pretty sure I’m an outlier on this graph.